Book Rafitng Tour With Your Family and Friends and Save Up To 30%! 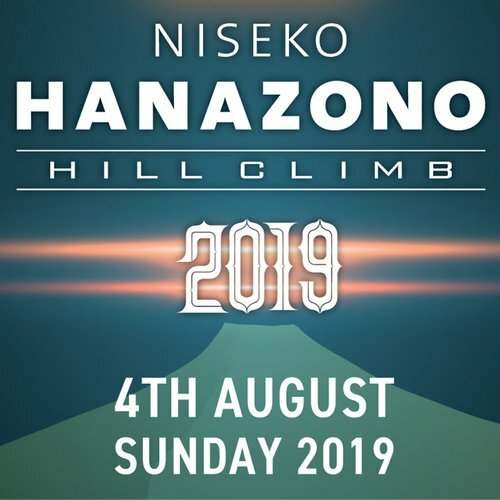 Hanazono is delighted to introduce our new online discount for this summer! Larger the group of people you book online, greater the discount you will receive. 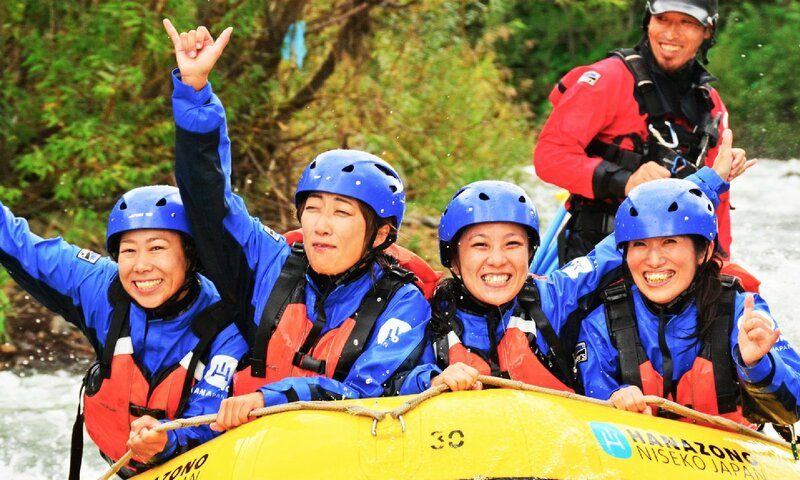 Double the fun of riding the wild water with your family and friends! This discount also applys to Ducky! Returning Guest: Every time you book another tour during 2019 summer season, you and everyone in your group will enjoy 30% off on the next booking.